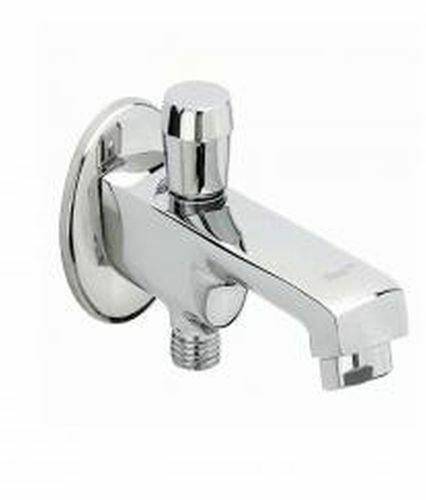 Pioneers in the industry, we offer Parryware Faucets, Luminous Table Fan, Luminous Exhaust Fan, Shower Enclosures, Faucets and Showers from India. Our company has been successful in winning appreciation from the clients as one of the most prominent names in supply of Luminous Table Fan. We are amongst the most reputed names in the industry, offering Luminous Exhaust Fan.